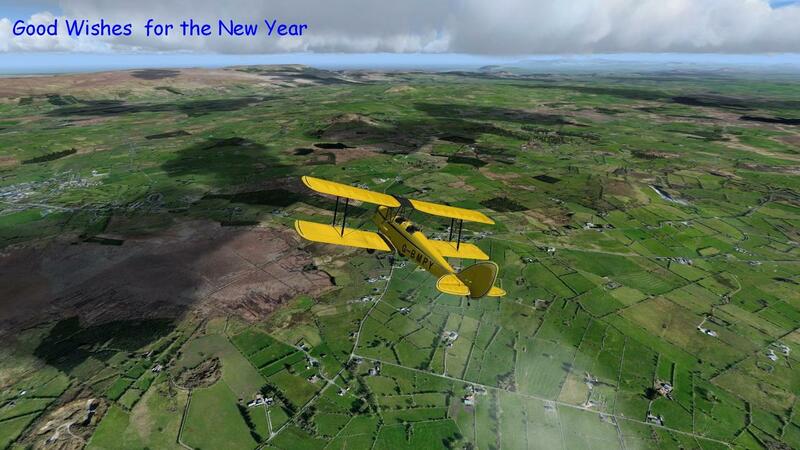 Happy New Year to you, too, Algy - and everyone at SimHaven! Algy? Ah the artist signature, well spotted. Its supposed to be an artist impression of "Biggles"
"Biggles" it is, then! (You're gonna regret this! - Ed).